Sussex Weald YAC’s: Games through the Ages. 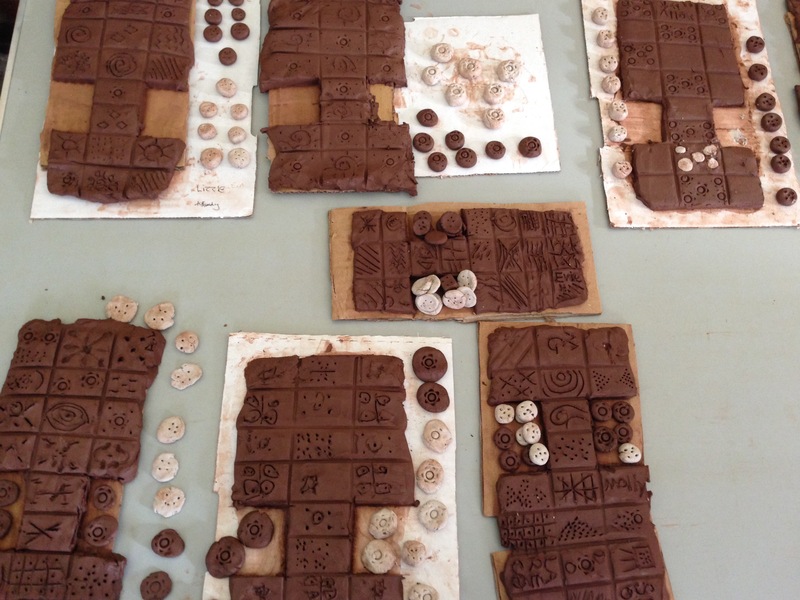 The 2015 event calendar for the Sussex Weald branch of the Young Archaeologists’ Club is now well underway! We started the year with a visit to the Whitehawk Camp Community Archaeology Project who organised a fantastic Family Archaeology Day at Brighton Museum in January. The YAC’s were able to see some of the amazing artefacts up close and got hands-on with the archaeology discovered at this Neolithic site. Towards the end of February our meeting was co-ordinated by Jack, entitled ‘Games through the Ages’. An action packed morning ensued with the YAC’s (and leaders) learning about and playing games from Prehistory to the Post-Medieval period. Humans have taken part in many forms of entertainment over the years including painting, sculpture, music and literature, as well as games. Games in the past, as well as today, are played for relaxation, to socialise and to pass time. As this was the second meeting of the year there were several new YAC members attending, so the ice was broken with a few rounds of ‘Chinese Whispers’ and ‘Pass the Slipper’. 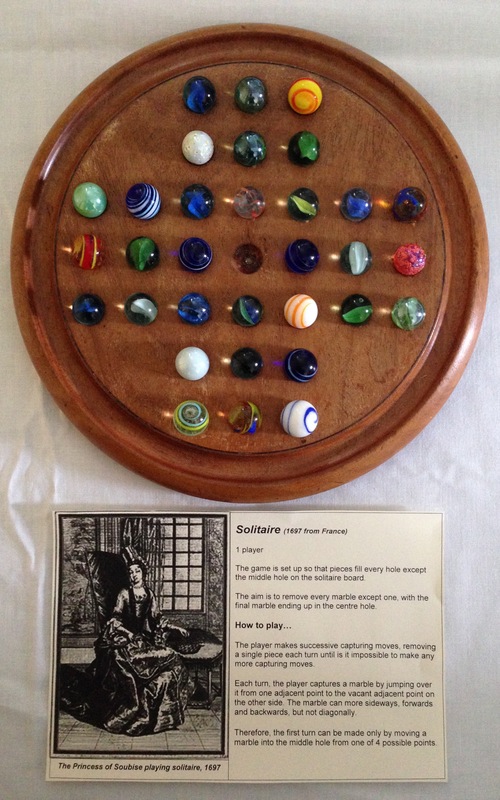 These Parlour Games were popular in the Victorian era along with classics such as ‘Charades’ and ‘Blindman’s Bluff’. There are few examples of games surviving from the Prehistoric era. Preservation rates in the archaeological record can affect the survivability of these gaming pieces and boards, especially if they are constructed from organic materials. It’s believed that the history of games, particularly board games, began in Egypt with a game called ‘Senet‘ from the Predynastic period. Here is a video from Youtube explaining how to play the game if you’re interested. 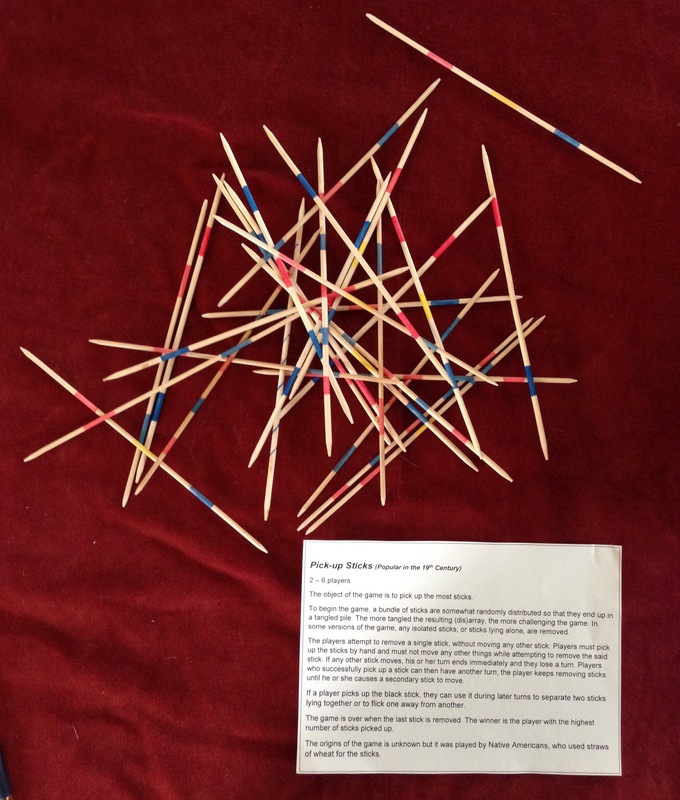 The YAC’s learnt about these ancient games and had a go at making replicas of a Mesopotamian game discovered by Sir Leonard Woolley in the 1920’s called ‘The Royal Game of Ur‘ also known as the ‘Game of Twenty Squares’. 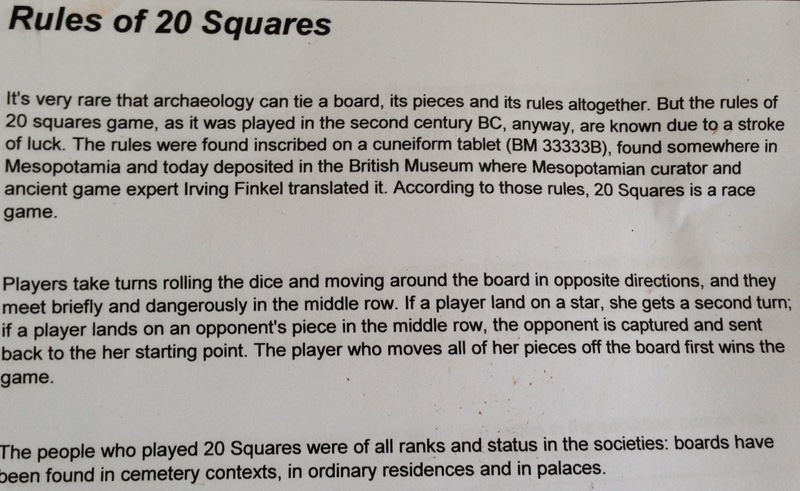 Unlike most prehistoric games the instructions to play ‘The Royal Game of Ur’ were also found and have been translated, although we did struggle to play it ourselves. Bone dice, counters and glass gaming pieces are sometimes found at Prehistoric archaeological sites in the UK. Iron Age gaming pieces have recently been found at the Burrough Hill hillfort during excavations by the University of Leicester. Several games are known from the Roman period. 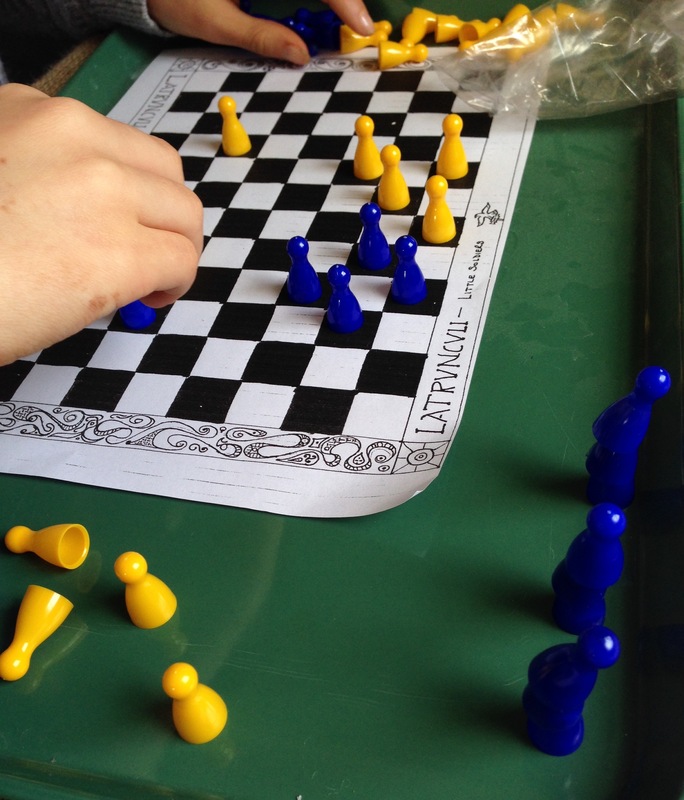 ‘Jactvs’ is a type of dice game, the YAC’s played a version from Past Times suitable for 2-6 players. 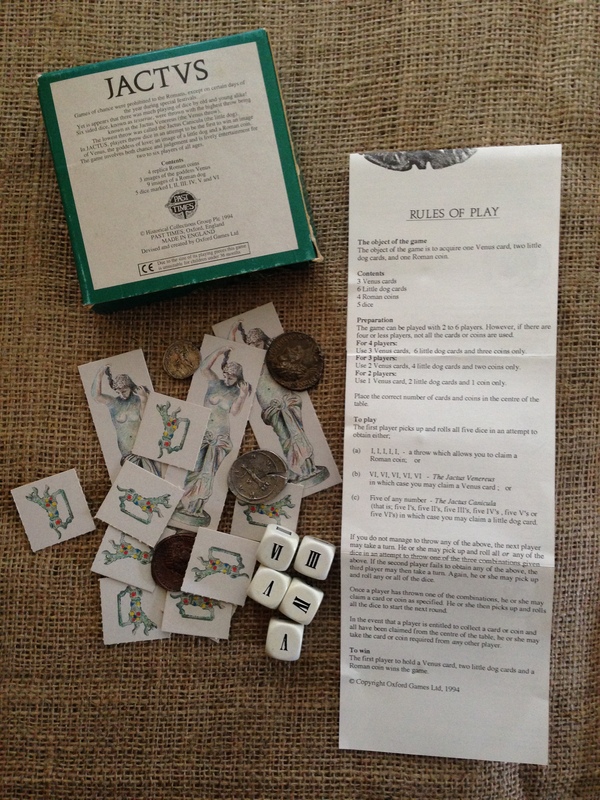 The object of the game is to collect a specific number of items; a Venus card, two dog cards and a Roman coin. 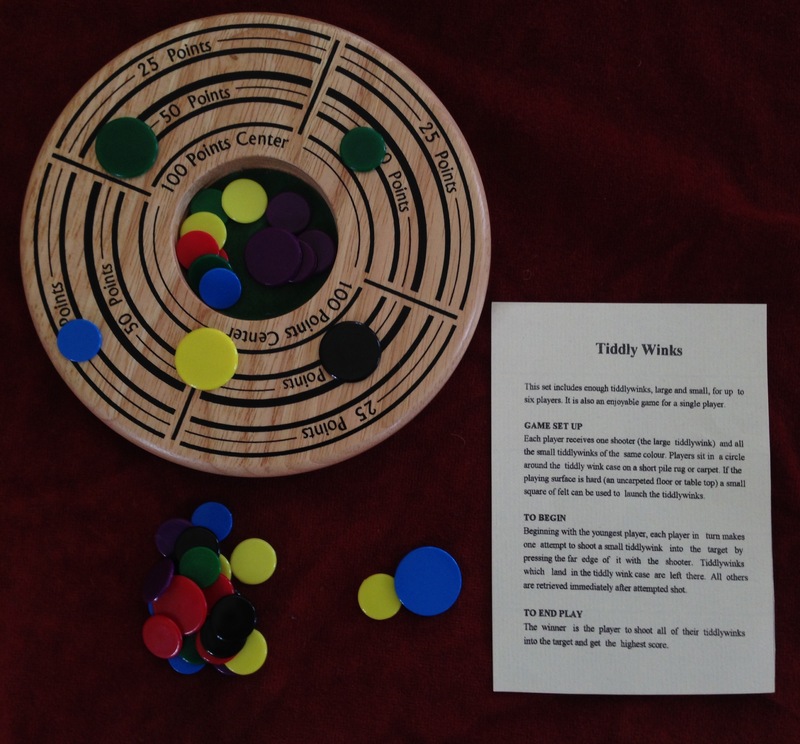 Other versions of the game collect counters and the player with the most counters is the winner. 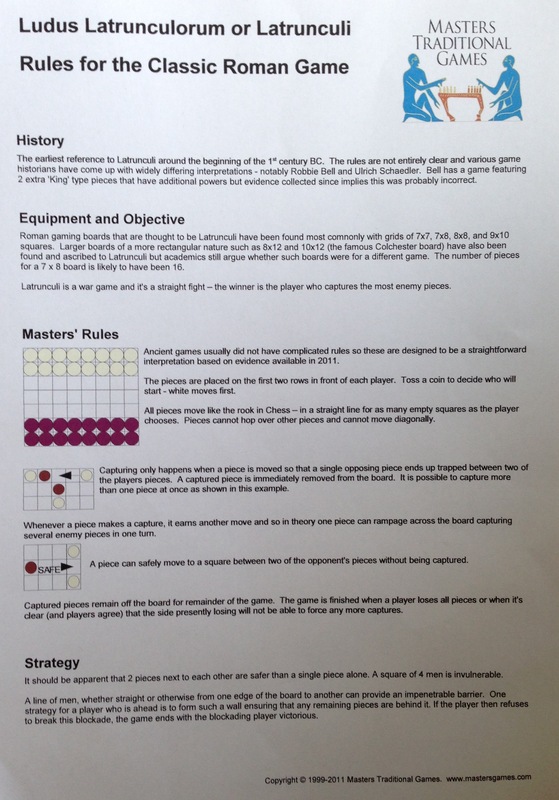 Ludus Latrunculorum ‘Little Soldiers’ was a popular Roman strategy board game, rules and gaming instructions can be found here. 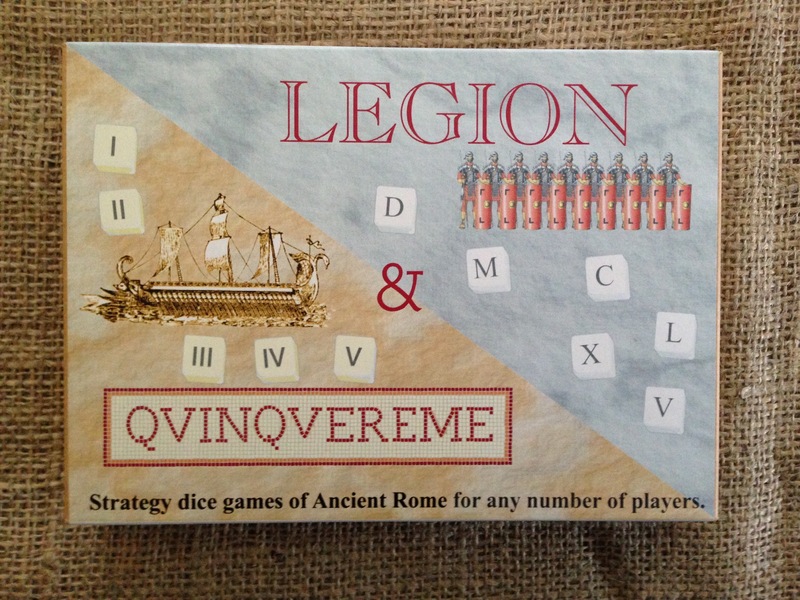 The Romans played many different types of dice games and one of our YAC’s brought along an example of ‘Legion’ and ‘Quinquereme’ from a recent visit to Vindolanda. The YAC’s played several games from the Medieval period, including ‘Nine Men’s Morris’, ‘Shove Ha’penny’, ‘Solitaire’ and ‘Fox and Geese’. 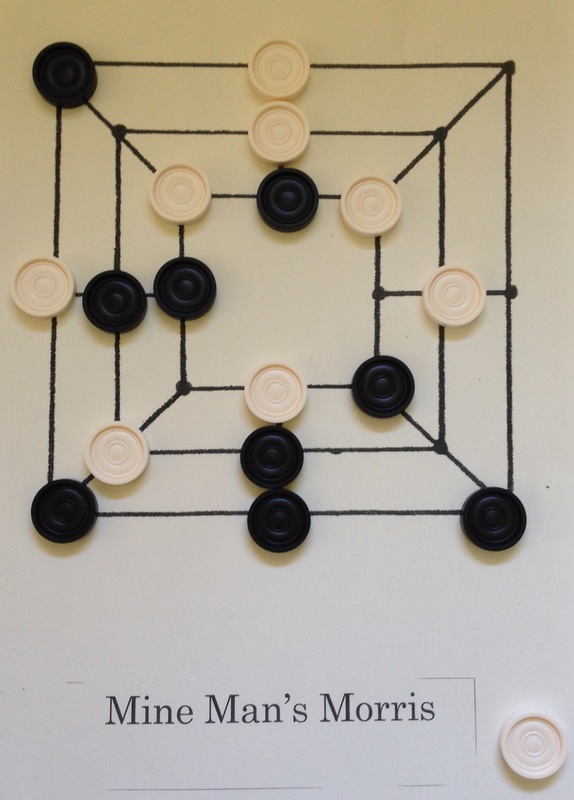 ‘Nine Men’s Morris’ also known as ‘Merrells’ is a board game played by two people and originates from the Roman period although much older examples have been found in Egypt. 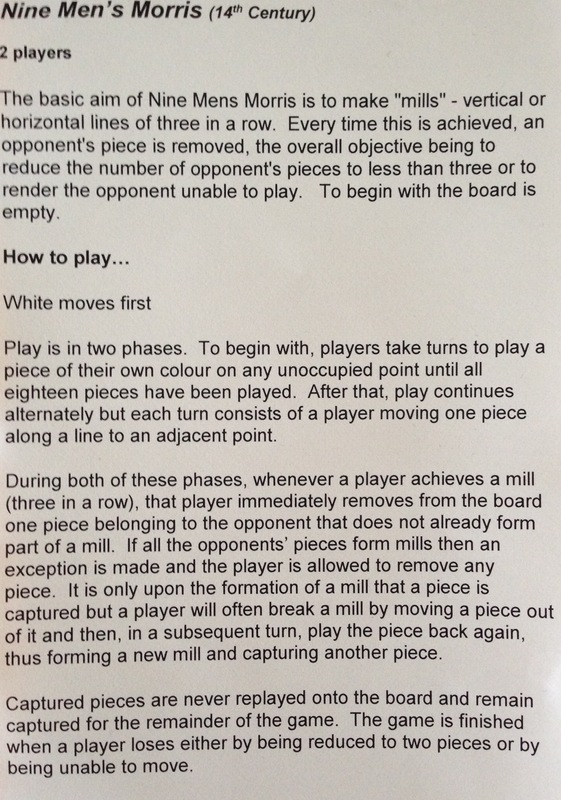 The board game ‘Fox and Geese’ is another strategy game played with 2 people; one person is the fox and the other person the geese. 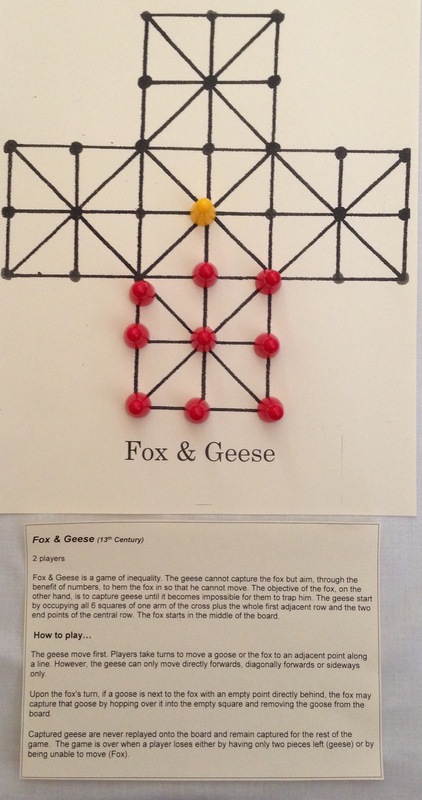 Similar to the 14th Century game of ‘Halatafl’, the aim of the game is for the fox to try to capture all the geese, or for the geese to pen-in the fox. The Victorian games were the YAC’s favourites, most likely because they were recognisable to the children (and leaders) as games they had played whilst growing up. 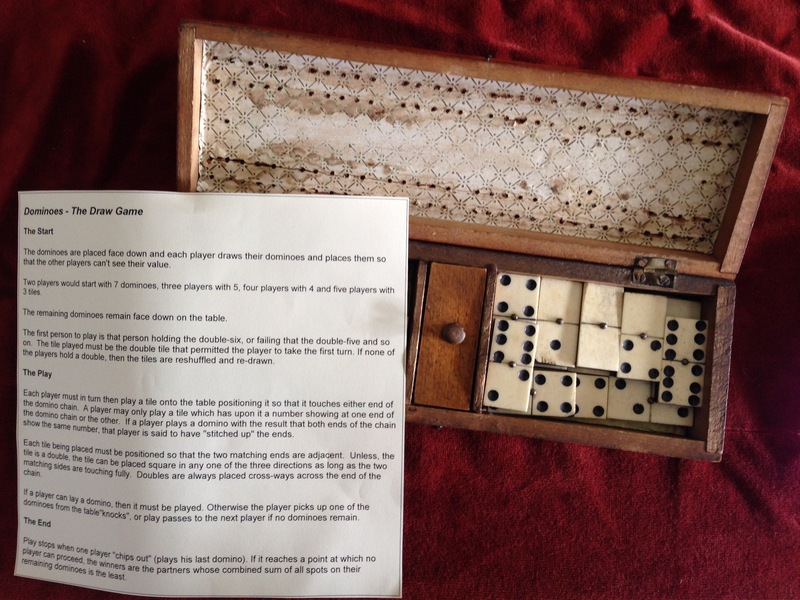 Jack had collected a variety of games including ‘Cribbage’, ‘Dominoes’, ‘Draughts’, ‘Ludo’, ‘Pick-Up-Sticks’, ‘Tiddly-Winks’ and a stereoscope! A favourite of Queen Victoria’s, a stereoscope allowed the viewer to see images in 3D. Slides of duplicate images were placed in the frame holder and viewed through a lens, this was a very popular past-time for the Victorians. A very brief history of games through the ages and thanks to Jack for coordinating this event!